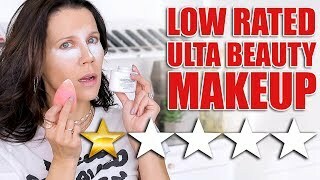 I played with awful primers so you don't have to. 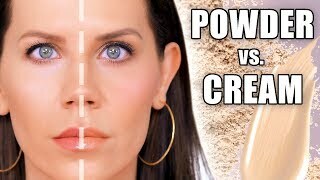 xo's ~ Tati 😇 HALO Before & After PHOTOS HERE » » » https://halobeauty.com/pages/halo-glow ✔ M A K E U P W O R N Face: Becca Anti-Fatigue Under Eye Primer IT Cosmetics CC+ Cream Oil-Free Matte // Medium Tarte Shape Tape Contour Concealer // Light Medium J. 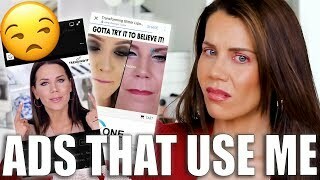 Cat AquaSurance Compact Foundation // ACF101 Ivory NARS Atomic Blonde Eye and Cheek Palette Stilazzi Blush Barbados Palette Jeffree Star Cosmetics 24 Karat Skin Frost Pro Palette Eyes: Cezanne Eye Shadow // 4 Stila Smudge Kajal Eyeliner // Espresso L'Oreal Lacquer Liner 24H Infalible // 171 Blackest Black Hourglass Caution Extreme Lash Mascara // Ultra Black Brows: Kat Von D Signature Brow Precision Pencil // Light Brown Kat Von D Brow Struck Dimension Powder // Walnut Lips: Laneige Lip Sleeping Mask Catrice Infinite Shine Lip Gloss // Rose, Would You? 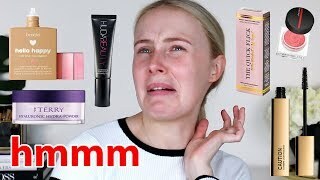 Mac Retro Matte Liquid Lip // Lady Be Good Nails: Essie Nail Polish // Mercury In Retrograde Keep Calm... Essie Nail Polish // Mercury In Retrograde ... & Mercury On Essie Speed Setter Top Coat ✔ S N A P C H A T https://www.snapchat.com/add/TatiWest... ✔ I N S T A G R A M http://instagram.com/glamlifeguru ✔ T W I T T E R http://twitter.com/#!/glamlifeguru ✔ F A C E B O O K http://facebook.com/GlamLifeGuru ✔ E M A I L [email protected] FTC DISCLAIMER: This video is Not Sponsored and there are no affiliate links. 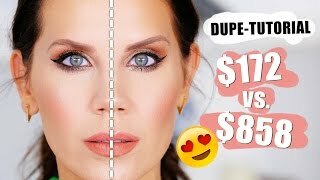 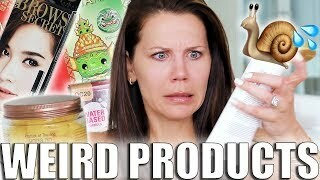 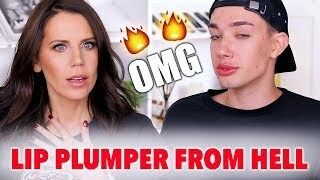 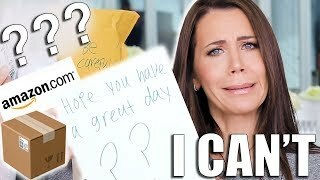 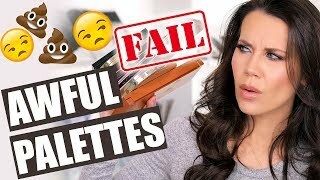 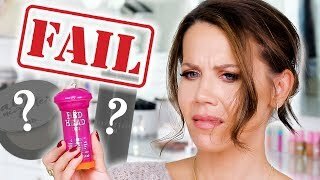 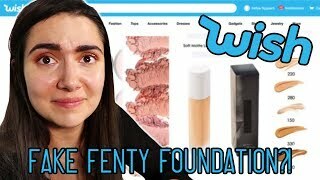 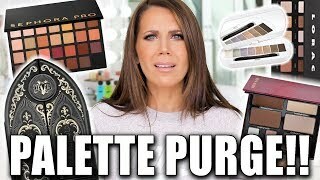 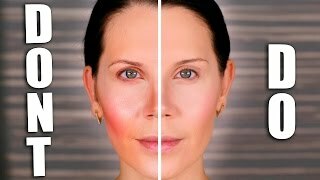 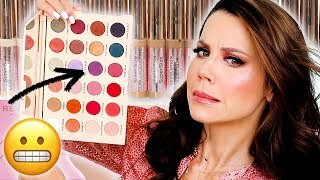 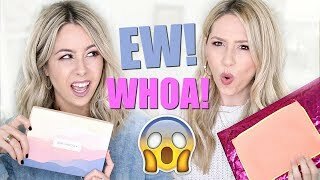 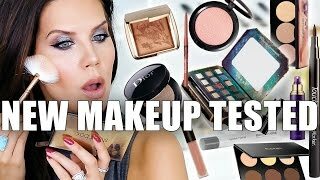 ✔ WRITE TO ME HERE Tati Westbrook 1905 Wilcox Ave Suite #111 Los Angeles, CA 90068 All Rights Reserved © 2018, Tati Westbrook Hi I'm Tati from GlamLifeGuru, thank you for watching my video, please be sure to check out my collection of makeup videos where you'll find my best beauty tips, tricks and favorites on everything from top luxury cosmetics to my favorite drugstore makeup. 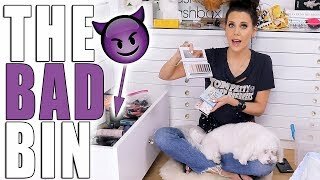 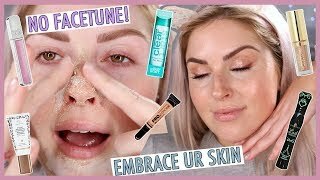 Whether you're looking for a new product review, tutorial, beauty tip, haul or perhaps even a giveaway, I hope you enjoy watching.